Manual—Alternatively, you can choose to manually control when to move your users to the new UI in the Google Admin console. 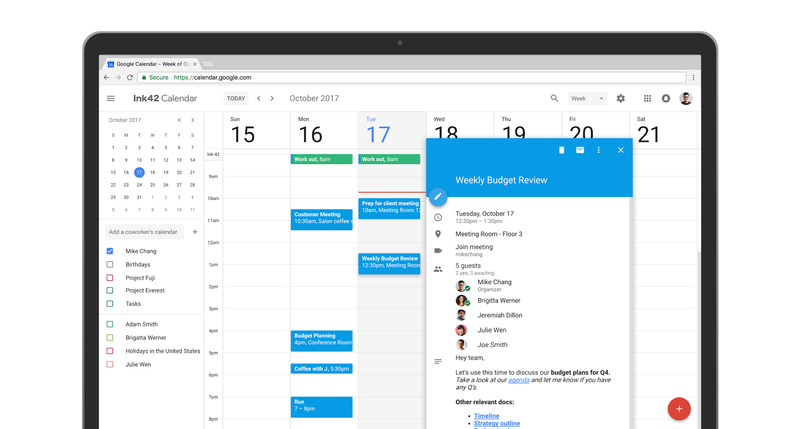 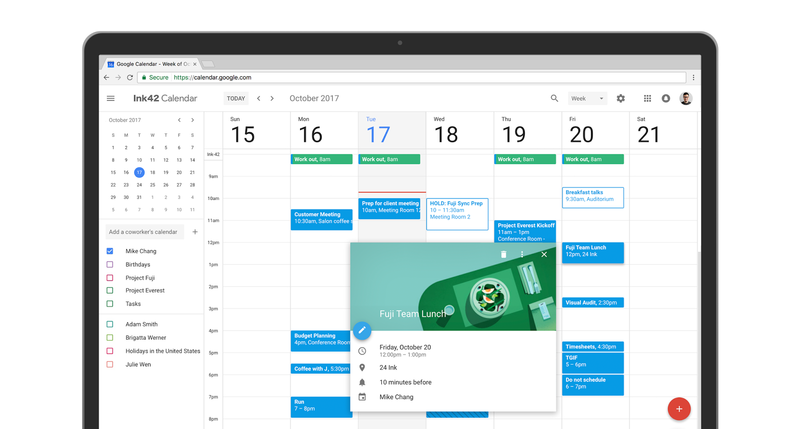 For example, though we've worked with the developers of the most popular Calendar Chrome extensions to prepare for the new UI, you might have users who depend on an extension that hasn’t been updated yet. Or you might like to check out the new UI in your test domain or organizational unit (OU).